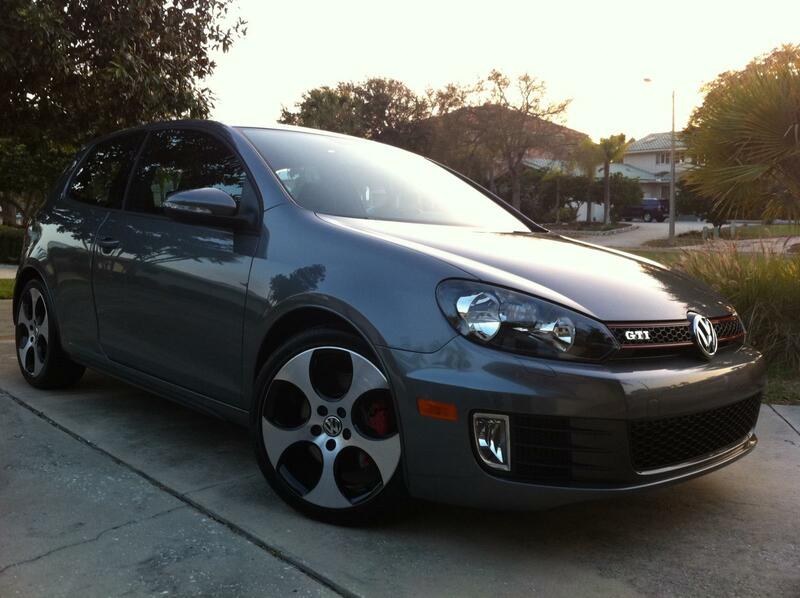 Photo Information for My new GTI! The Golf R will be here in 2012 and eat the R32 for breakfast! Hey nice car bro.. Just keep people away from it.. Door dings drive me nuts. I have always been a fan of VW. How is the ride holding up? Did someone say door dings? All good so far! Love it!